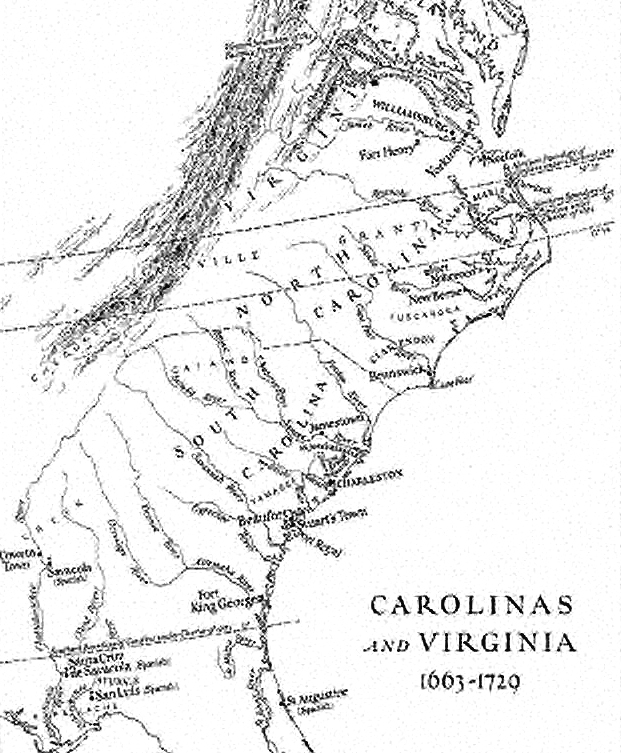 Ambrose Pittman was born about 1709 in Surry County, Virginia and died on March 3, 1787 in Halifax, North Carolina. Actual date of birth is unknown. He lived to be about 78 years old. Ambrose Pittman, Probate Year:	1787, Inferred Place of Death:	North Carolina, Full Abstract:	1787, Names in will - Lila (wife), Elisha, Elijah, Arthur, Miller, Willie and John. Born in Wayne County, North Carolina on January 16, 1762 and died in Wayne County, North Carolina about 1835. She was about 73 years old.